Arrival in Yerevan, check-in at the hotel. After a short rest you start the tour around the city. 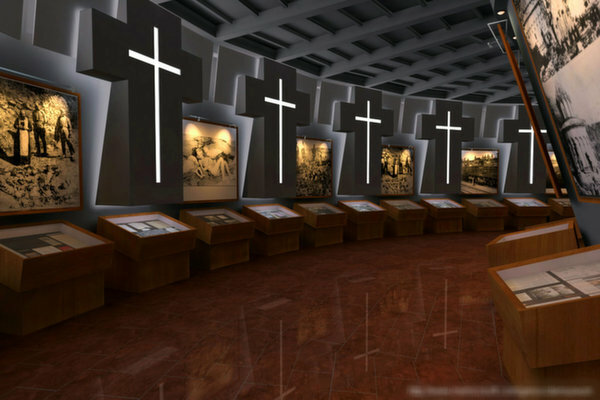 You visit the Matenadaran, which houses the world's largest collection of medieval books and manuscripts, the Genocide Museum. 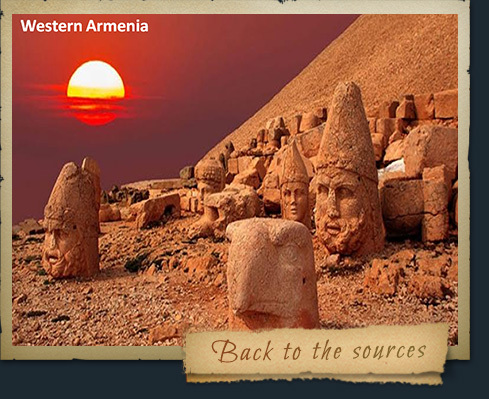 You leave for the spiritual capital Holy Etchmiadzin. Mother Cathedral in Etchmiadzin was built on the site of a pagan temple in the early IV century, immediately after proclaiming Christianity as a state religion in Armenia. 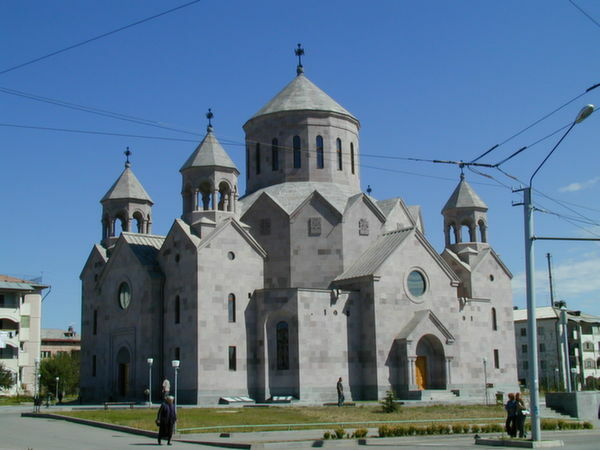 St. Gayane church was built on the site of a chapel, on the tomb of Holy Virgin Gayane in 630. 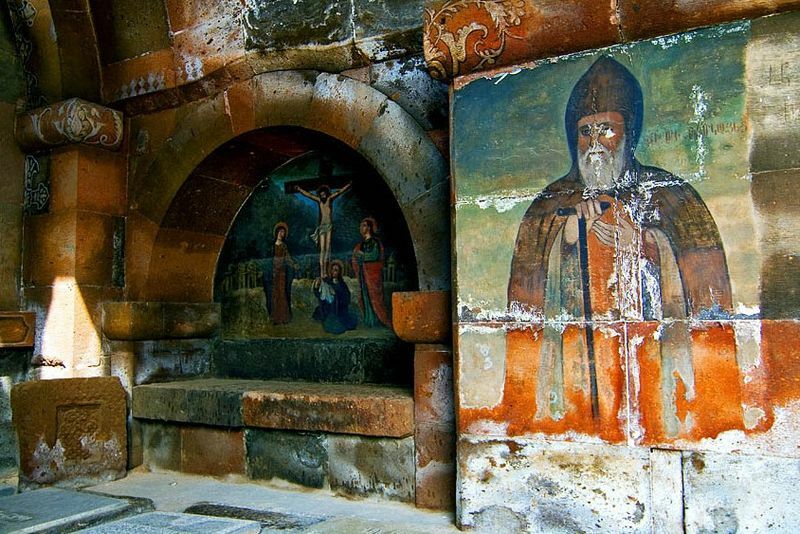 St Hripsime church was founded by Komitas A. Aghtsetsi in 618, on the site where Holy Virgin Hripsime was martyred and buried. 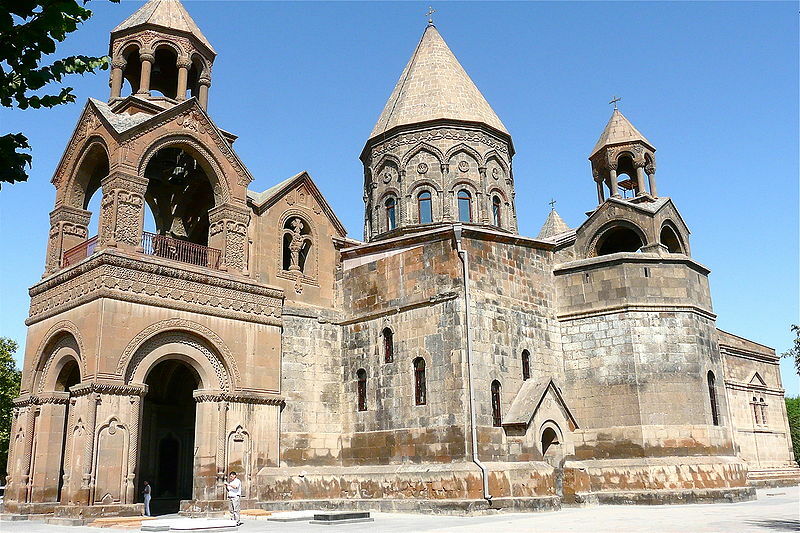 The church is one of masterpieces of Armenian architecture. 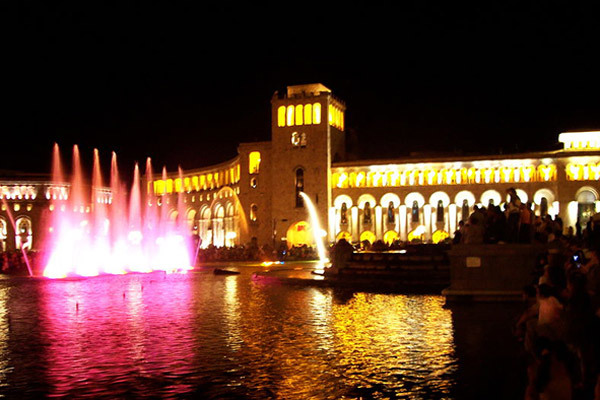 In the evening you walk in Republic Square and enjoy singing fountains. Then you have a rest at the hotel. 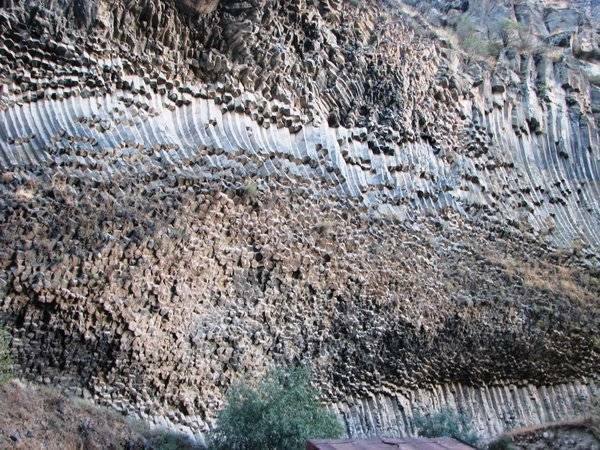 You set off to Garni. 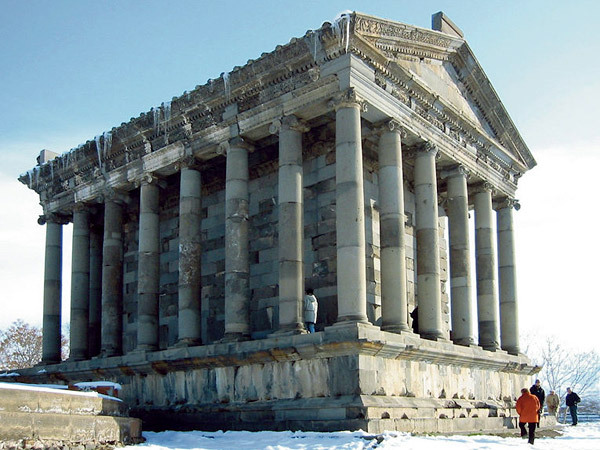 According to a manuscript dating back to the XIV century, Garni was founded in 2166 B.C. 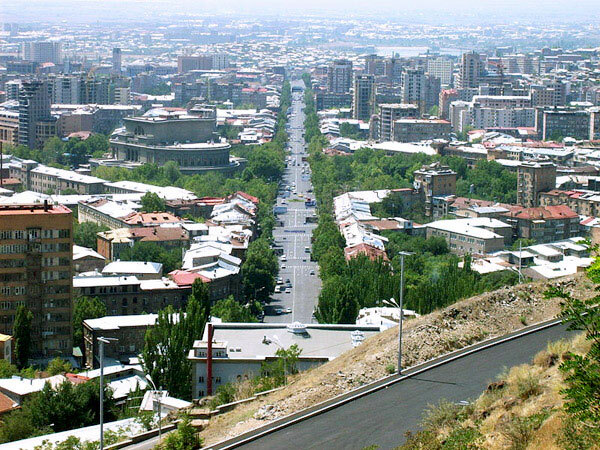 The castle was probably built in the 2nd century B.C.. Then you continue your way to Geghard. 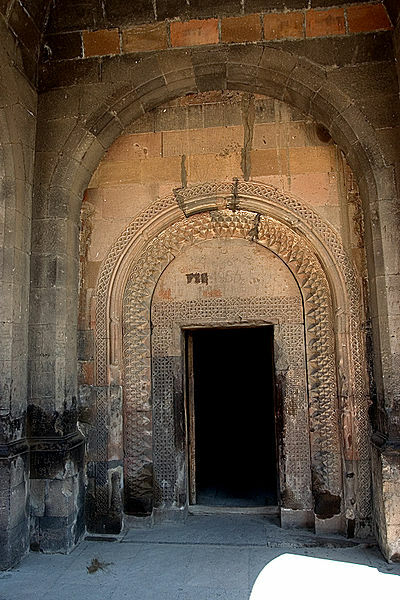 According to a legend, Geghard monastery was founded in the 4th century, during the early years of Christianity. The main chapel was built in 1215, during the reign of the Zakarids. 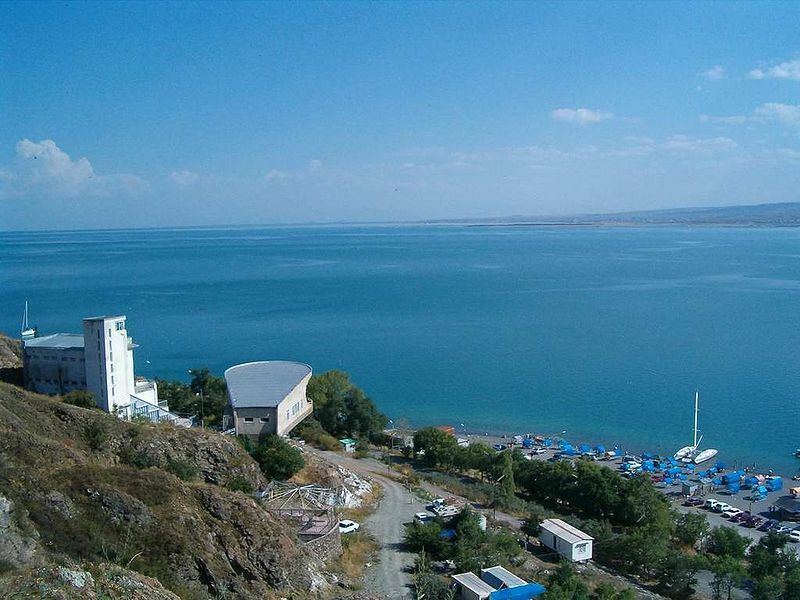 Then you go to one of the most beautiful nooks in the world Lake Sevan. 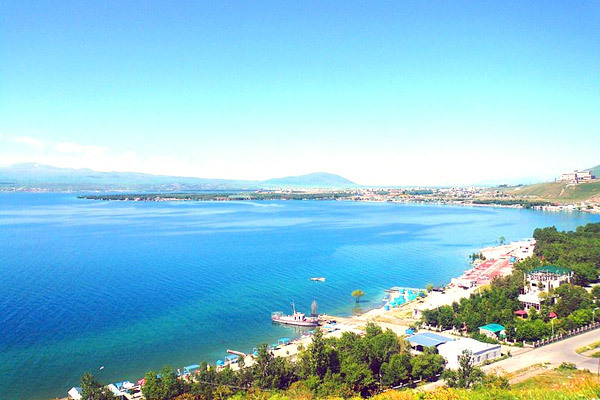 It is one of the largest fresh-water high-altitude lakes in the world. 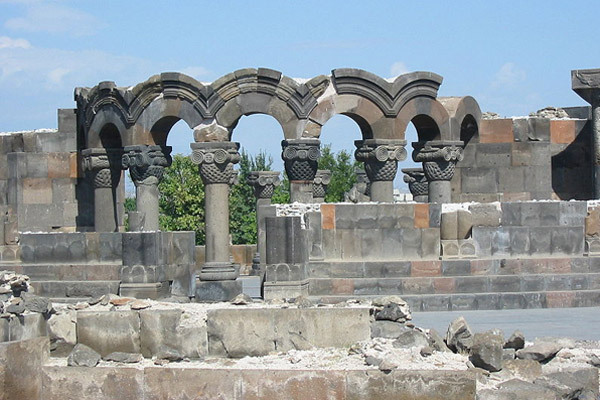 Here the most famous historical monument is Sevanavank situated on Sevan peninsula. 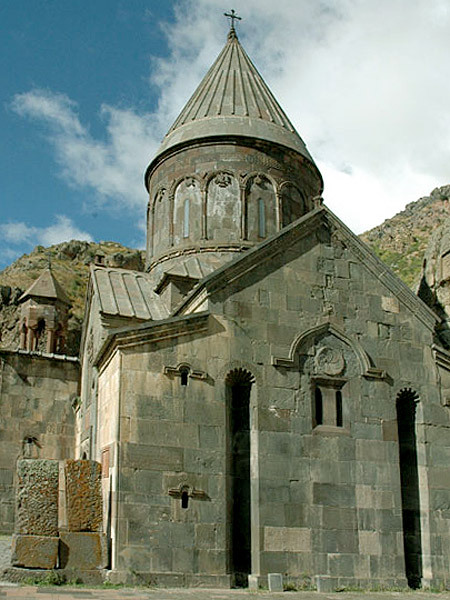 Another famous monastery is Ayrivank, built in IX-XII centuries. After having a rest on the beach you come back to Yerevan. You start for Noravank. 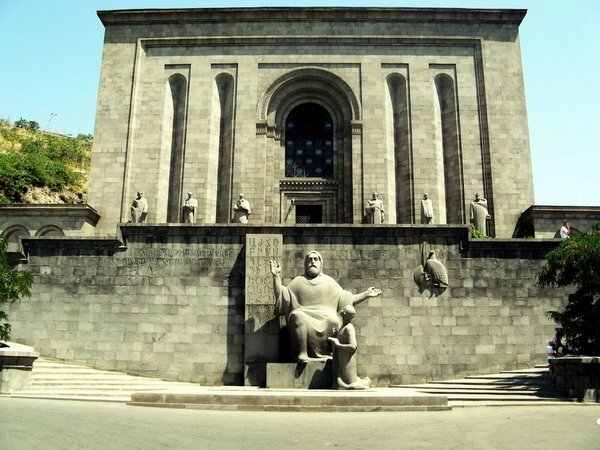 At the beginning of the 13th century it was the spiritual center of Syunik, the residence of the Orbelian princely family. The miniature painter and sculptor Momik worked here in the first half of the fourteenth century. 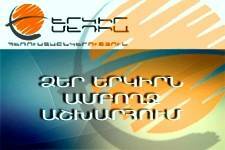 You continue your way to Tatev. 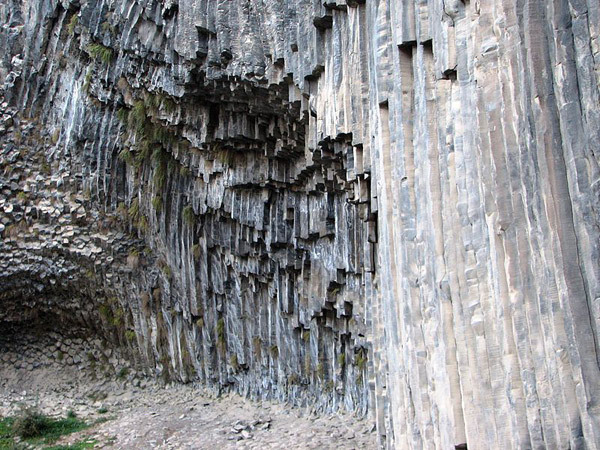 On the way you stop at Devil's Bridge, one of the wonders of Armenian nature. The way to Tatev runs along bends with canyons on one side, and high mountains on the other side. This church built on the edge of the cliff leaves an unforgettable impression on people. 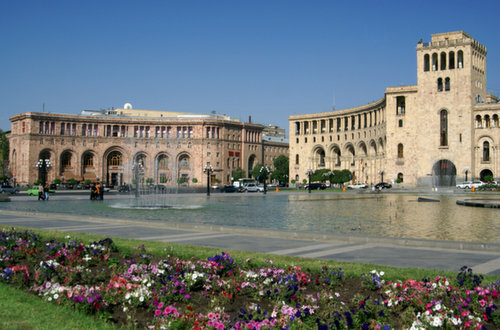 Then you return to Yerevan. The tour to Khor Virap is unique in its own way. According to the legend, Tiridates the III imprisoned Gregory the Illuminator in a hole full of snakes and insects. Here Gregory the Illuminator stayed about 14 years. In the fifth century a monastery was built on this hole. 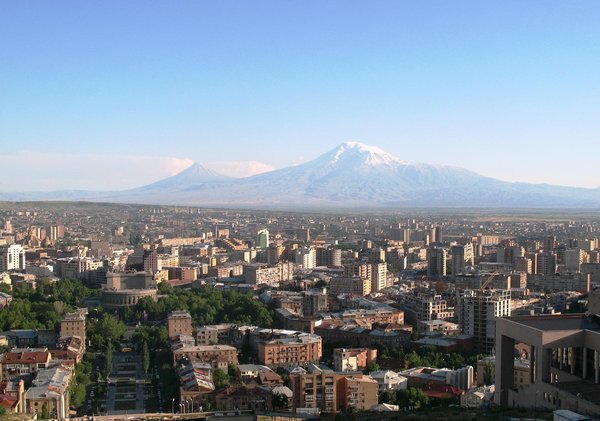 From here you can have a breathtaking panorama of Mount Ararat. You can admire the beauty for hours, but you have to come back. In Yerevan you have a tour round Brandy Factory. Here you have an opportunity to taste different brandies. 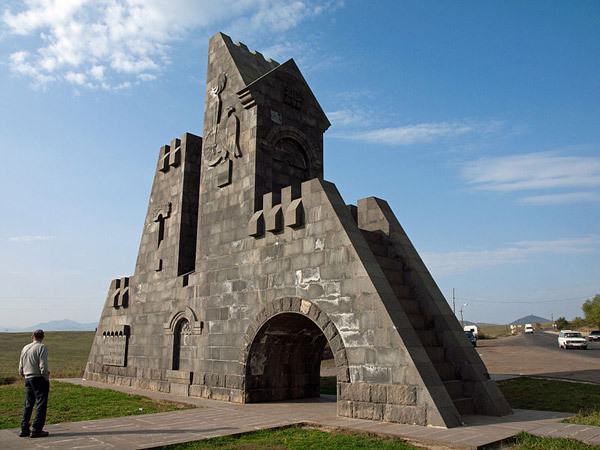 Tsakhkadzor is waiting. 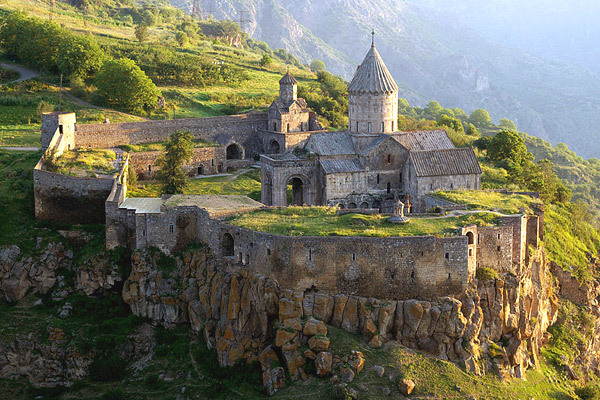 It is one the picturesque places in Armenia. Here you can relax and enjoy the nature. 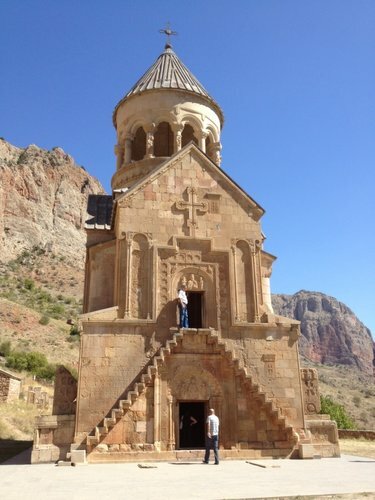 You visit Kecharis Monastery built in the XI-XIII centuries. The main church St. Gregory the Illuminator church was built in 1033 by Gregory Magistros. Then you leave for Dilijan. 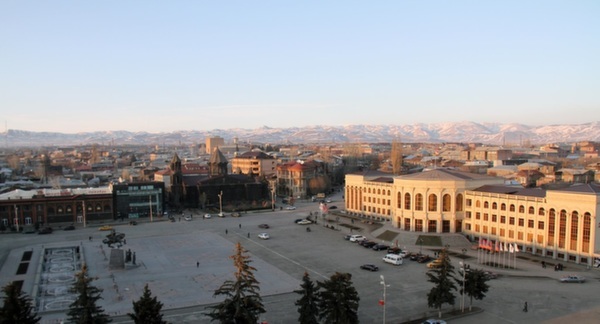 The surrounding mountains make the panorama more beautifiul. This gives the city a special charm and beauty. 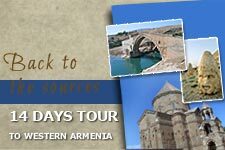 You visit Haghartsin, 10th century Armenian monastery complex, and Goshavank, which was founded by Mkhitar Gosh. 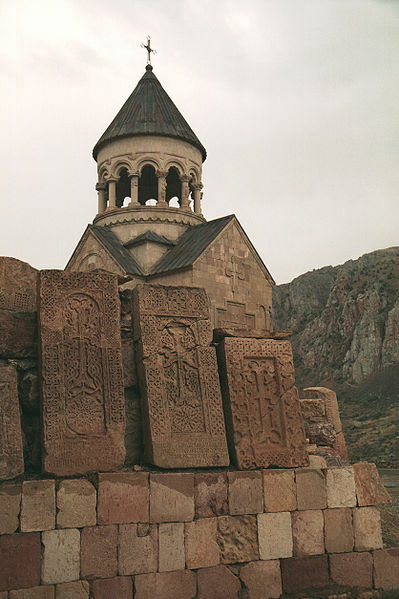 Here you see the embroidered cross-stone, which is a rare monument, carved by Pavghos (Paul) Vardapet. 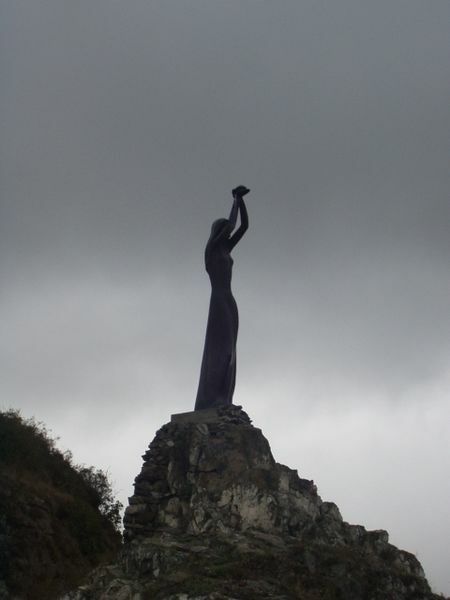 Then you return to Dilijan, check-in at the hotel and have a rest. Tour to Haghpat is very interesting. The name Haghpat means a solid wall. 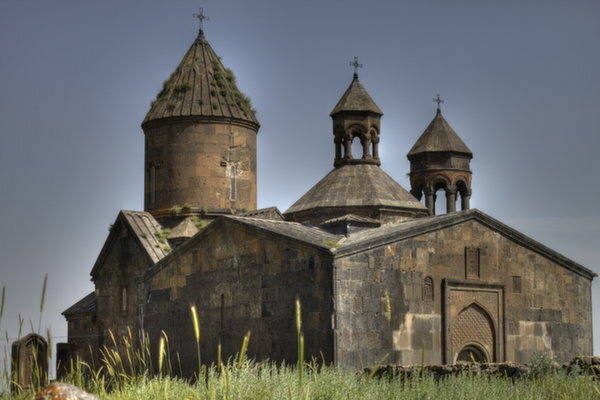 Haghpat monastery was founded in 976 during the reign of Ashot Bagratuni. 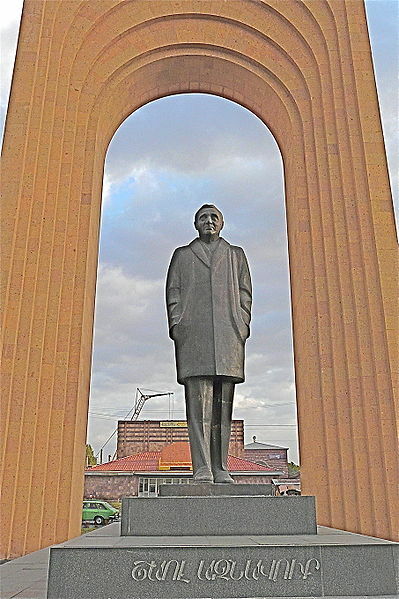 The Armenian poet Sayat Nova lived in Haghpat for several years. 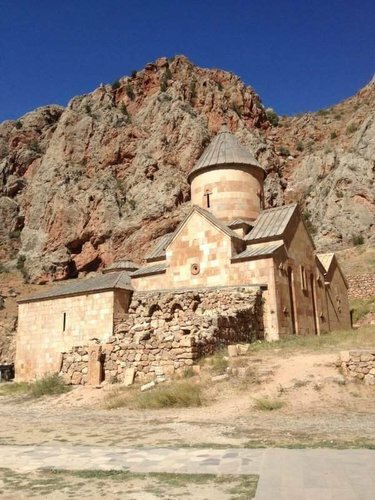 Not far from Haghpat, Sanahin monastery is situated. 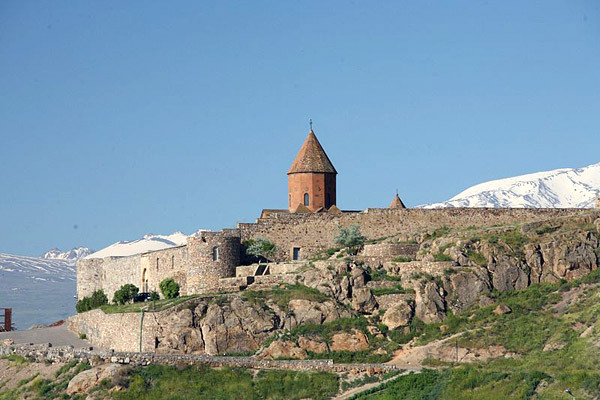 The monastery was founded by Armenian king Ashot III Voghormats in 966. By way of Vanadzor you go to Gyumri. 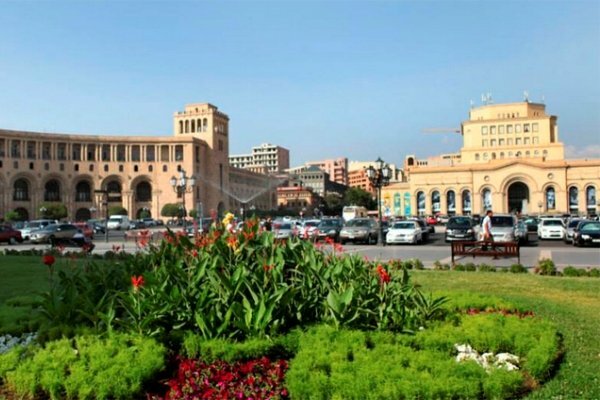 This city which is famous for its cultural heritage, traditions and humour gave birth to such outstanding personalities as Mher Mkrtchyan, Hovhannes Shiraz, Issahakyan, etc. Then you check-in at the hotel. 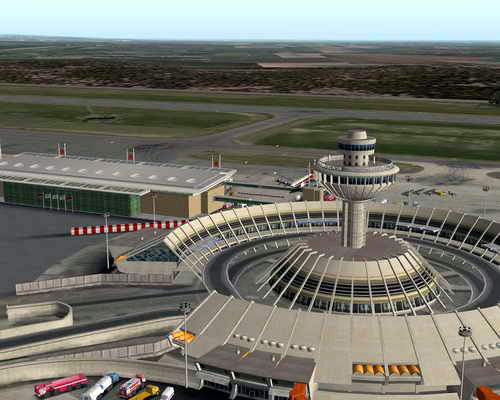 Departure for Zvartnots International Airport. Flight.